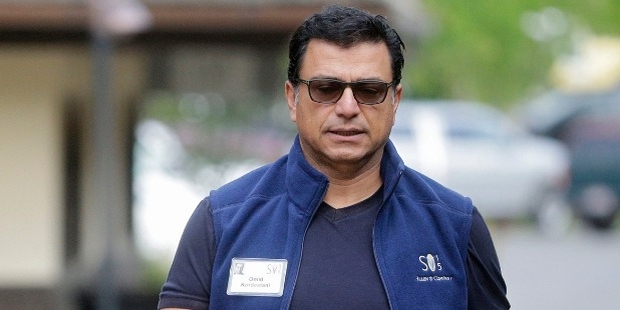 Omid Kordestani is an American businessman and the Executive Chairman at Twitter. Mr Kordestani has an illustrious career to his credit. He was the Senior Vice President and Chief Business Officer at Google. Kordestani worked as non-executive director at Vodafone. He co-founded the PARSA community foundation. Kordestani was born in Tehran, Iran. He did his schooling from the Don Bosco School. On the demise of his father, he moved to San Jose, California. 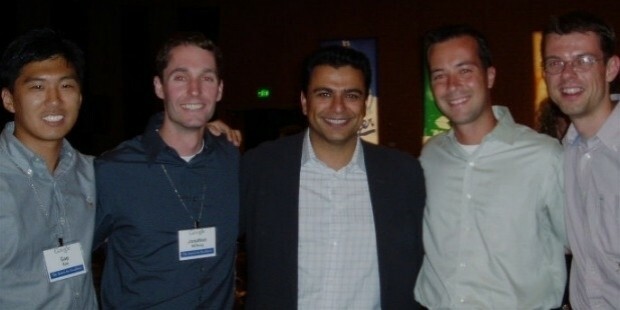 Kordestani did his graduation from San Jose State University in Electrical Engineering and MBA from the Stanford Business School. Kordestani has worked with the 3D Company, Go Corporation and Hewlett-Packard. His rich and diverse experience, especially in high-technology consumerism and enterprise has stood him in good stead. 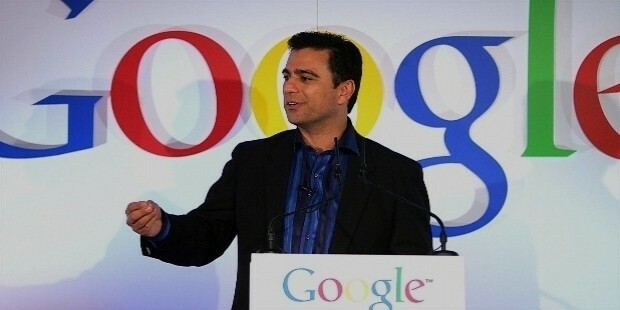 Kordestani has worked for Netscape Communications, the pioneer in internet. In his four-year stint with the Company, Kordestani held prominent positions. He started off as director, OEM Sales, and rose to become the Vice President of Business Development and Sales. His business acumen and foresightedness helped in the remarkable growth of Netscape. Another high in his career happened when he joined Google in 1999, as the Senior Vice President, World-wide Sales and Field Operations. He left Google, but then came back as its Chief Business Officer. Kordestani is currently the Executive Chairman at Twitter. 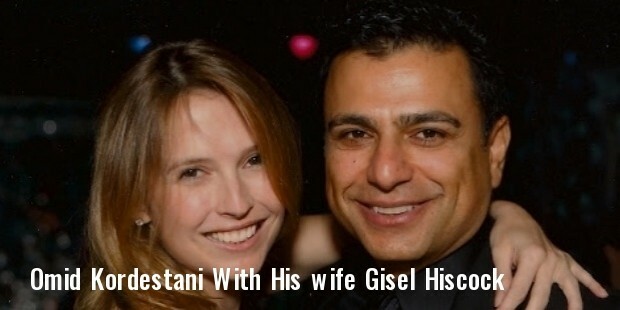 Kordestani is the co-founder of the PARSA community foundation, a Persian heritage, philanthropic and entrepreneurial society. Kordestani is rated as one of the wealthiest residents of North California by the San Jose magazine. Kordestani featured in the Times list of “100 People Who Shape Our World”.